Travel with ease of mind ! All drivers and vehicles of GREEN DRIVER are insured and licensed. There is no bad surprise..
Our rates are fixed and guaranteed when booking. They include highway fees, taxes and baggage. A change of program? ? notice for a reservation of 2 or more vehicles. .The Driver will follow the flight arrival online on our application. GREEN DRIVER offers you an innovative, reliable and professional service..
We are available 24 hours a day, And 7 days a week, at fixed, transparent and competitive rates. We are at your disposal in more than 250 cities around the world. 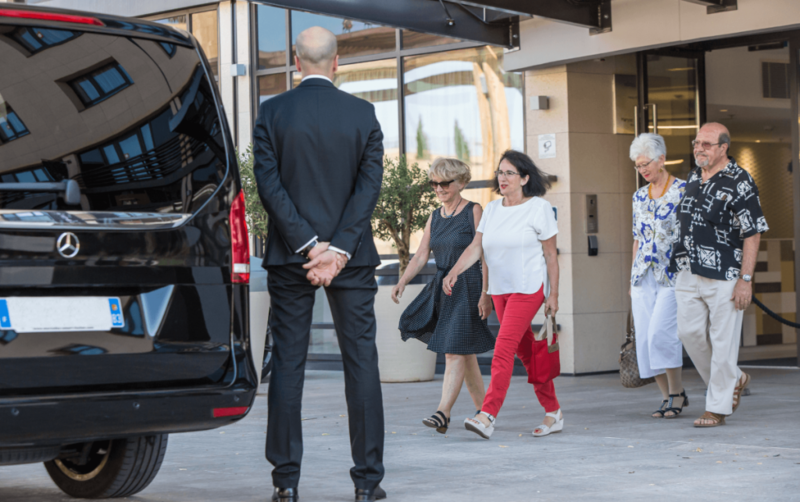 Our competitive prices and the importance to the well-being of our customers allow you to enjoy the same quality of service during each of your trips. GREEN DRIVER, , you will know in advance the price of your travel! You have a free cancellation with 72h notice for a single trip and 7j notice for the booking of 2 vehicles and +. .
An offer adapted to all your personal journeys, with a quality service. Comfort and security for a unique service. Discover our car rental services with private driver for all your business trips with confidence and discretion. 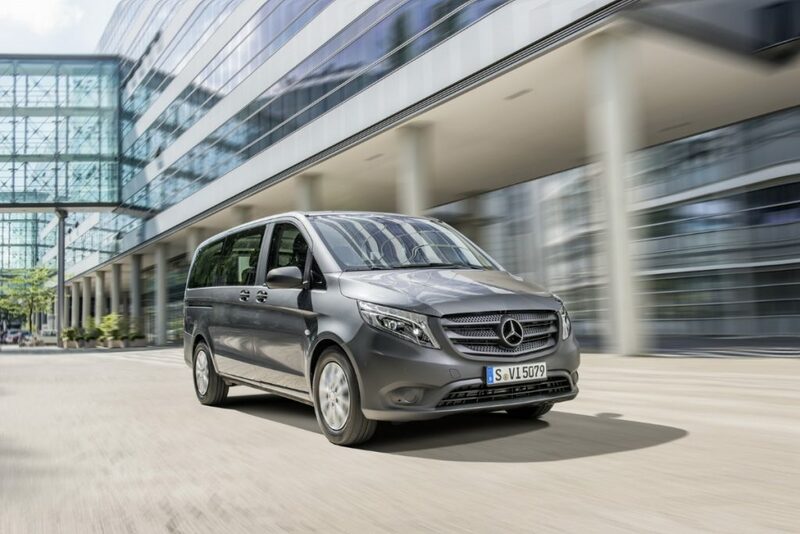 Discover our range of shuttles for all your airport airport transfers. Vehicles adapted to all your needs. Green Driver offers high quality concierge services, quality and comfort at your service. For all your events, weddings, receptions, excursions, we have the solution. 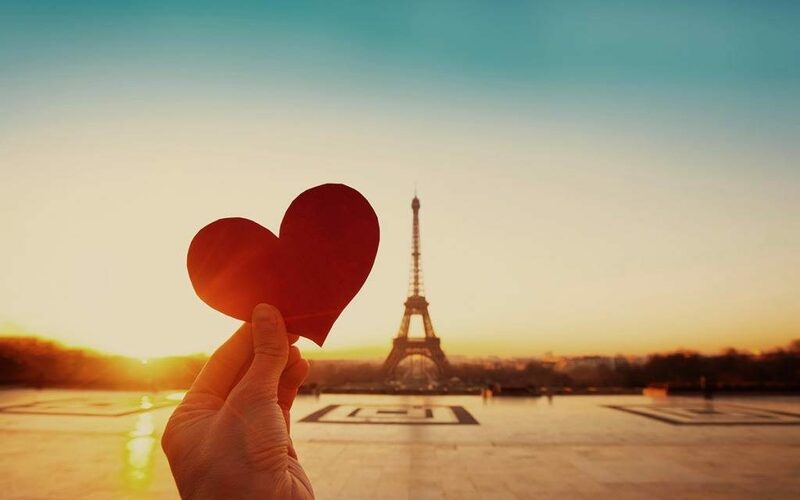 Discover Paris differently, mythical or unusual places, let yourself be guided by our private driver guide.